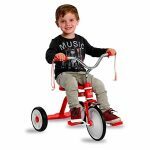 What We Like About the Hotrod Retro Tricycle Your little rebel without a cause will look cool riding this classically styled tricycle and the extraordinary care and safety will keep any rebel’s parents cool as well. Built to last, the retro-shaped body is crafted in steel. 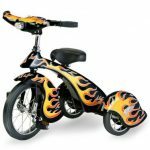 The body is coated in high gloss black base with flame accents. Painted with a child-safe, non-toxic finish coat. 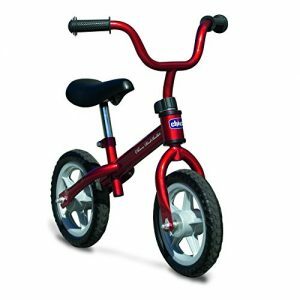 The wheels are made entirely of solid rubber and ball bearing steel. 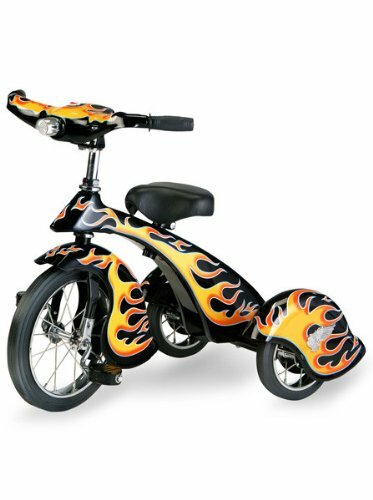 There is even a real working headlight in the middle of the adjustable handlebars (requires two AA batteries, not included). 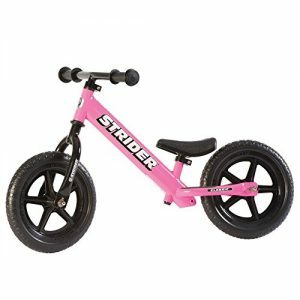 The Hotrod Retro Tricycle is a classically styled hipster tricycle with every modern safety convenience. 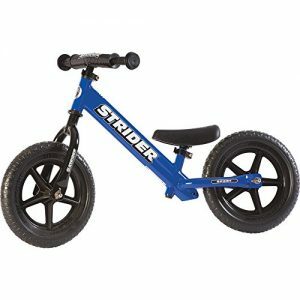 The Hotrod Retro Tricycle is every bit as tough as it looks.Crafted with a steel body for the toughest of rough riders. 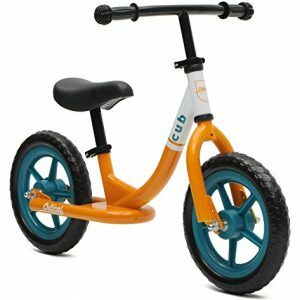 Smooth and durable ride with solid rubber wheels. High style black finish with falme accents. Matching black leather seat. Minimal assembly required. 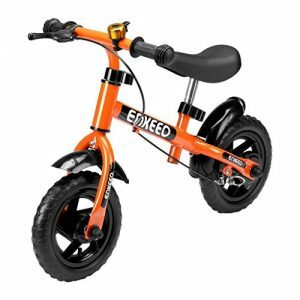 Manufacturer’s recommended ages: 2-4 years. US Games Ultra Light Cage Ball, 36"